Beauty Product Reviews | What Are YOUR Favorite Beauty Brands? YOUR beauty product reviews are important! Share "YOUR" opinions and beauty product reviews! How else will we know which beauty brands work great and which ones are a complete waste of time and money? 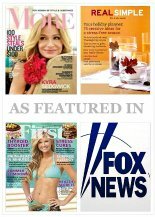 Or perhaps you'd like to share what you have discovered to be the best ant-aging product, have anti-wrinkle cream reviews, or an awesome spa treatment you'd like to share. We'd all love to know what you think! Share your review and experience. Sharing your review of the beauty product you've used and your anti-wrinkle cream reviews is really important! 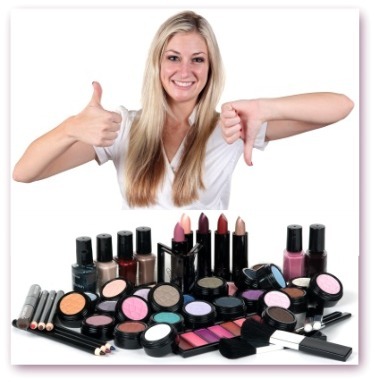 We all know that there are so many different beauty brands and products that claim to be the best of the best anti-aging products to choose from that's it's helpful to know which ones are worth buying and which ones are just a colossal waste of money. We'd like to invite you to . . .
Give the Thumbs up or Thumbs Down. . .
What's good? What's great? What works ? What stinks? What products are just a huge waste of money? Feel free to add your comments to each review along with your star rating. The more ratings for each beauty and skin care product reviews the better! Rate beauty brands, best anti-aging products, and spa treatments right here. . . It's all about "YOUR" Opinions! After all, they are what matter most! 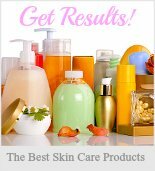 Submit your beauty product reviews of beauty brands, share your anti wrinkle cream reviews, spa reviews and/or the best anti-aging products you've ever used. Let everyone know what you think! Then rate and give your opinion on other consumer product reviews. 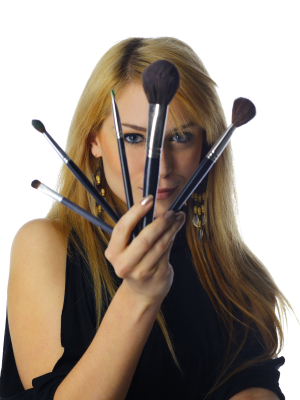 What is the Beauty Product you are Reviewing? Entering your review is easy to do. Your review will appear on a web page exactly the way you enter it here. You can wrap a word in square brackets to make it appear bold. For example my story would show as my story on the Web page containing your product review. Also, be sure to use a good keyword(s) in both your title and review so the search engines will find it! I'm happy to tweak things a little bit if you aren't sure how to do this. Be sure to include detailed information regarding the product you are reviewing. The more details you provide, the more helpful your review will be to others. Also, please make an effort to write your entry in proper English with attention to spelling and grammar. I would prefer not to edit entries if I can help it! :-) Please take a few extra moments and make sure you are submitting a well written, clear review. Bear in mind that all reviews have to pass our site's standards before it is published; though I'm quite sure yours will be marvelous! I'm also sure you will understand that any spam type entries or self-serving links will be deleted. Feel free to add your comments and ratings to any or all of the reviews listed below. 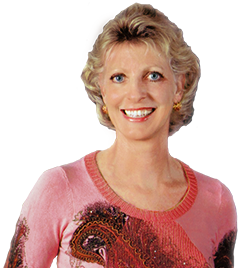 We'd all love to hear about your experience with specific beauty brands, anti wrinkle creams, or all about the best anti-aging products ever. Feel free to leave a comment or rating! Share your experience. 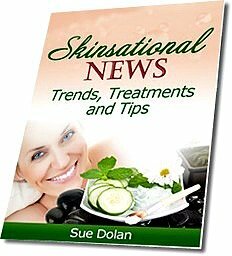 . .
And Don't Forget to Get the Skinsational News! 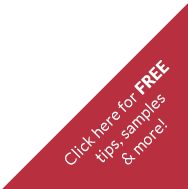 There are new product reviews as well as the best freebies, steals and deals on anti-aging treatments each and every month. 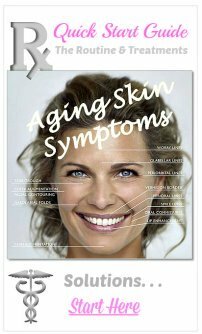 You can find all the best anti-aging products and beauty brands right here. . .